For some of us, she provided the soundtrack to our lives. Who can forget when “La Isla Bonita” expanded our world or when “Like a Prayer” combined the sacred and the profane in the most titillating manner imaginable? Relive all of those moments at Madonna’s Immaculate Collection – The Tribute! And you don’t even have to drive to Vegas! What is Madonna’s Immaculate Collection – The Tribute? Madonna’s Immaculate Collection: The Tribute is the brainchild of Producer and Drummer Daniel Sia. It is an eclectic mix of Madonna classics both new and old, along with a few songs you might have missed along the way. The show is headlined by showstopping performer Paige Strafella. Along with her All-Star Las Vegas band, she will transport you back to 1984. 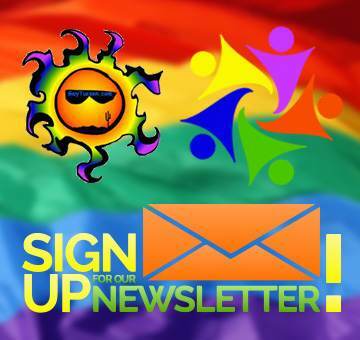 Get ready to relive some of the best times of your life! Sounds Fun, When and Where is this event? The Tribute winds it’s way into Tucson at Casino Del Sol on Thursday, January 31st. They’ll only be in town that one night, so you’ll want to get your tickets as soon as you can! 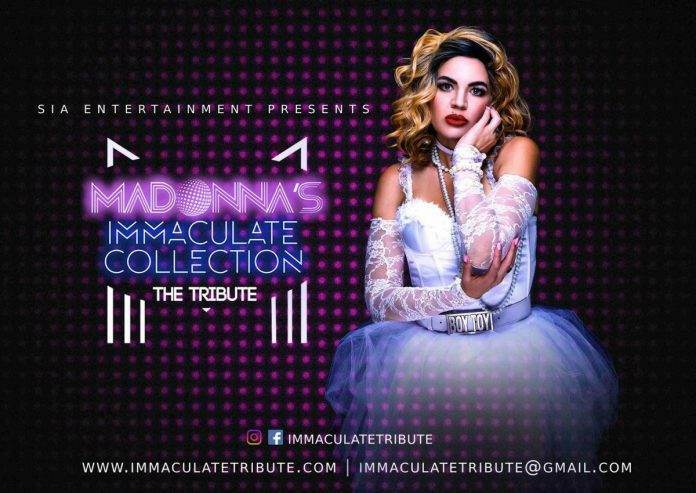 Learn everything else there is to know about Madonna’s Immaculate Collection – The Tribute at Casino Del Sol!